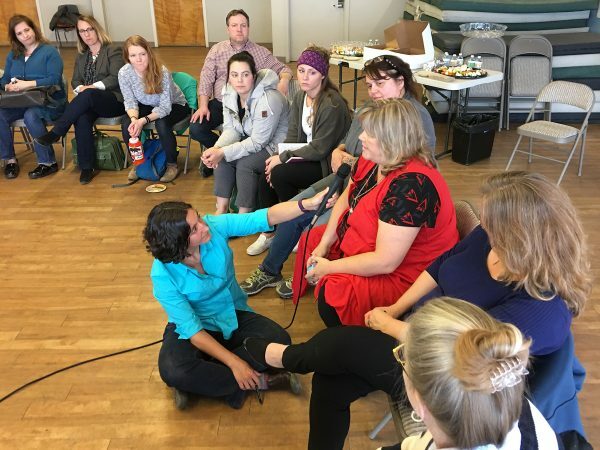 Anne Hillman interviews community members, social service workers, and others about the causes of homelessness and some of the solutions. From lost jobs to family emergencies to mental health conditions, everyone who has experienced homelessness has a different story. Many people are just one paycheck away. This open community conversation was held on April 25, 2017, at one of Anchorage’s overflow emergency shelters. People spoke about the pathways into homelessness and the strategies different community members and organizations are using to try to solve the problem.